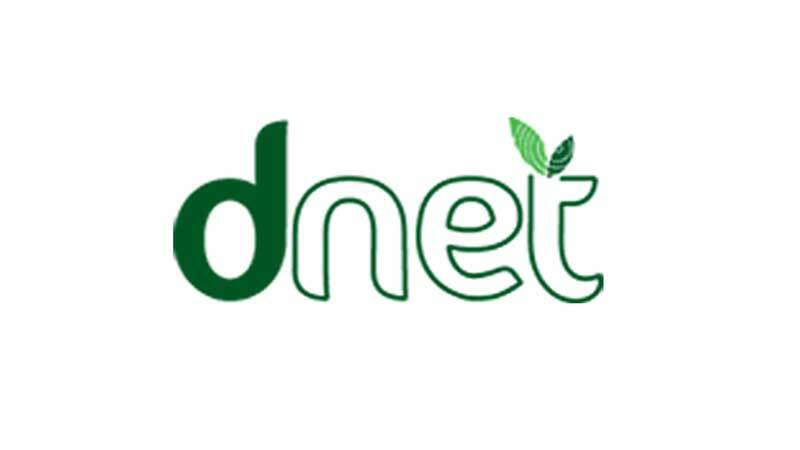 Dnet is a Social Enterprise, established in January 2001 to promote ‘access to nformation and knowledge’ for all citizens though interactive digital media in achieving constitutional, national and international developmental objectives. Vision: A society, where information and knowledge facilitates participation of all stakeholders for generation of wealth and its equitable distribution for poverty alleviation. Mission: Promoting innovations for building ICT based models that contribute towards alleviating poverty, improving well-being and building peace. Social enterprise, a highly desired but not an essential outcome of all programs. Dnet won many international and regional awards for its innovative interventions. Total staff size of Dnet, 70 to 100. Annual budget of Dnet is around USD 1 million, which varies year to year. To know details about Dnet. Please visit this link. Dnet is registered (Reg.No. S-2601(14)/2000) under the Societies Act XXI of 1860 with the Registrar of Joint Stock Companies & Firms. It is also registered with NGO Affairs Bureau (Reg. 1918, dated 07th April, 2004, renewed on April 07, 2009) for receiving foreign donations and grants. TIN: 142-400-9468; VAT Registration No. 9111066515.